Growing up, we spent Christmas Eve at my Grandma’s house. In my Dad’s family, they always celebrated Christmas on Christmas Eve, so we continued that tradition. First we would go to late afternoon church services and then we headed to Grandma’s house (which sometimes involved a song about going over the river and through the snow). When we arrived at Grandma’s house my sister and I were allowed to open one small present each, but then we had to wait until after dinner until the real present-opening began. When we were younger, the wait through dinner was torturous! I’m sure we were pretty obnoxious about it. Grandma always made the same thing for dinner: ham, scalloped potatoes, jello salad, and angel food cake for dessert. But the thing we enjoyed the most was her “Infamous Crab Dip” that she served as an appetizer. Grandma stopped hosting Christmas Eve about 8 years ago and none of us have had her crab dip since. When I hosted Grandma and the rest of my family for Thanksgiving this year, I thought it would be fun to serve her crab dip. It was a big hit and as good as we remembered! I was lucky to have my Dad bring a fresh piece of horseradish from his garden! Preheat oven to 350°F. In a medium bowl, combine all the ingredients and mix thoroughly. Spoon into a small ovenproof baking dish. Bake for 15 minutes, or until heated through (I find it takes a little longer…). Serve with crackers or tortilla chips. 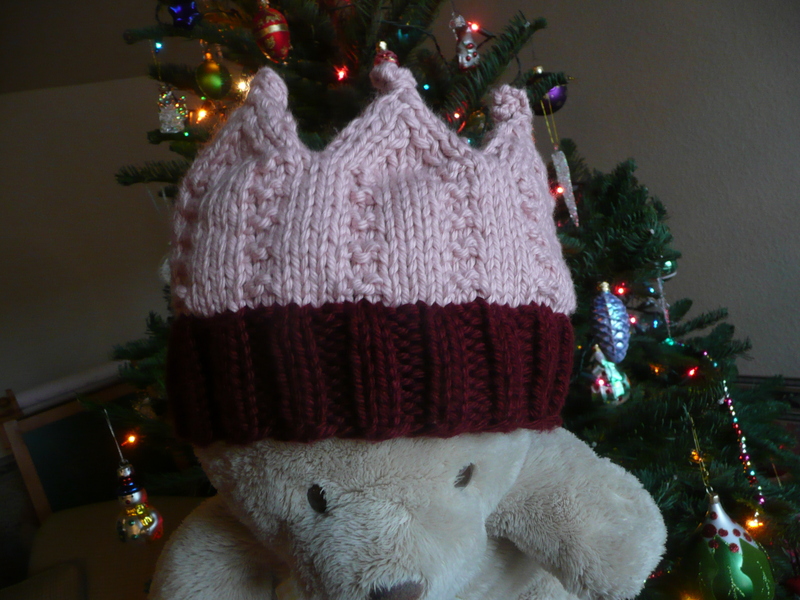 The first Christmas gift I made this year was the “Loved” crown hat for my niece. I used KnitPicks’ Comfy Bulky yarn. I first saw this pattern last spring and I immediately thought it would be perfect for my niece. I even used the same colors of yarn that were featured by KnitPicks because I thought the colors were perfect too. This was a very satisfying project to knit, at least until I got to the end. As a pretty new knitter, this pattern provided the opportunity to practice some skills I haven’t had much opportunity to use, and it was quick to knit. This is a great pattern for an advanced beginner looking to practice increases and decreases! Now we get to the unsatisfying part of the project… The hat is sewn from the bottom, up to the crown tips, and then down the inside to where the colors change. 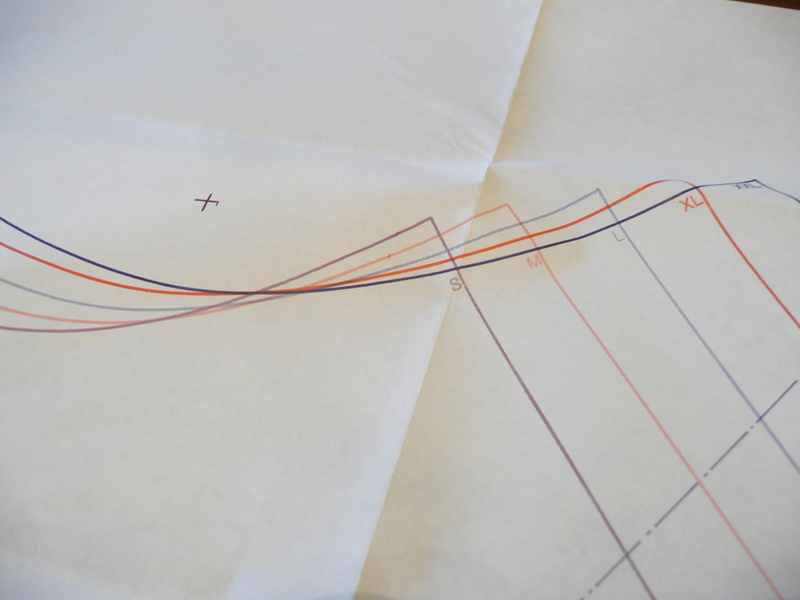 It is then bound off and the inner “lining” is seamed. Well, my bound off edge wasn’t stretchy at all! 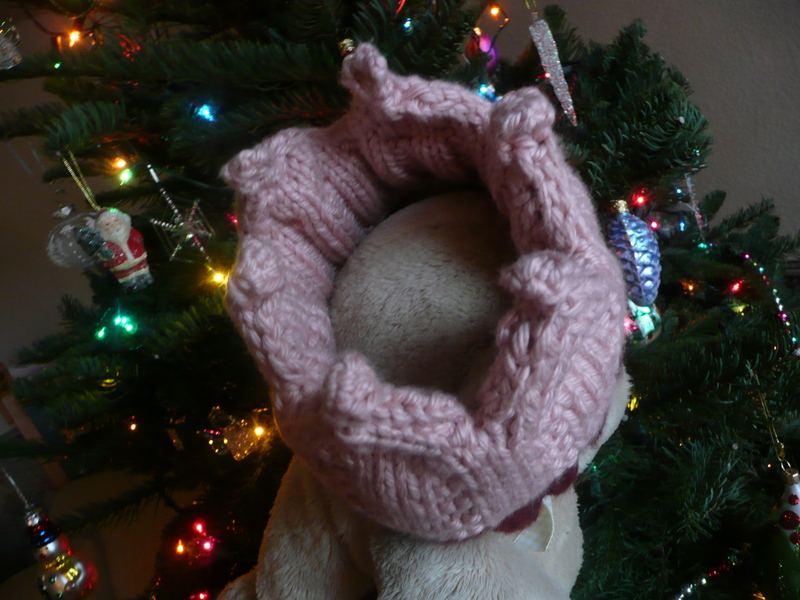 It affects the fit of the hat, and will reduce the amount of time my niece will be able to wear it. I’m sure the problem was caused by my inexperience, but it is disappointing. 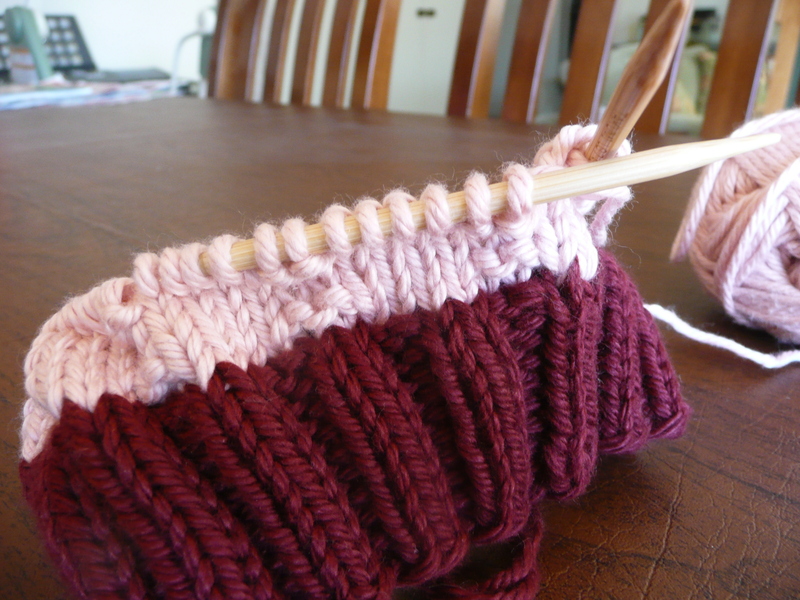 I also did not enjoy the seaming because I have never seamed before and I wasn’t quite sure what I was doing. All in all I enjoyed this project, and the finished crown sure is cute. Any knitters out there know where I went wrong with the bind off? Every year about this time I get the urge to make many of my Christmas gifts. I have a lot of ideas of things I’d like to make for various people. My ideas range from sewing small items like toiletry bags, to sewing clothing items, to making food gifts. In fact, I have more ideas of things I’d like to make than I have time to actually make them. I know I could start earlier in the year, but that’s just not how I operate. With a little planning I probably could start in early November and have time for a few more gifts. What, if anything, are you making for gifts this year?